powerful family in the colonies—and the servitude he’s known at their hands. her path home . . . forever. 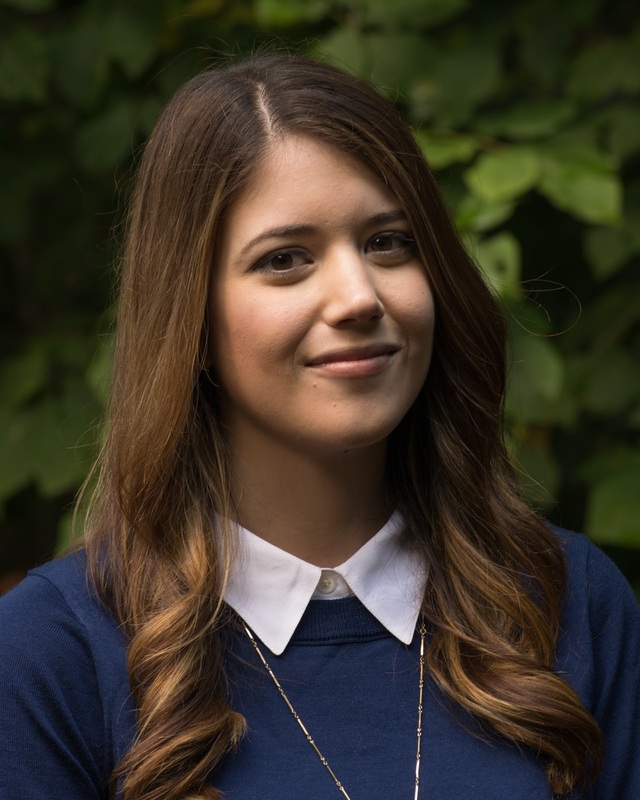 I have loved Alexandra Bracken’s stories since her very first book, Brightly Woven, was published, so I knew she could write a complex and believable world. And honestly, I can never get tired of time travel plots, so pushing the tremendous hype (just look at that gorgeous cover and the buzzy marketing campaign that surrounded the release), I jumped in. What I found was a character I immediately loved — Etta. She’s a very talented, violin prodigy when we first meet her, but by the end of the story, she has grown so much and her path is so very different from her original goals. The dual points-of-view work really well to explain the world and situations as Etta teams up with Nicholas (a sailor on a 1776 ship). The stakes rise as the two of them travel from time period to time period in search of an object that cannot fall into the wrong hands. There are times in the story, when the stakes are not quite enough to keep it from feeling like it’s a little slow, but Alexandra’s writing buoys you through those moments, and the blossoming romance between Etta and Nicholas is a banter-filled one, which is always entertaining to read. But, watch out for what is one heck of a cliffhanger ending. It will leave you eagerly waiting for the next installment. For fans of time travel stories, this is a must-read book. 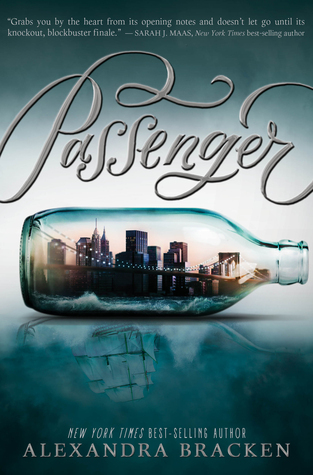 3 winners will receive a finished copy of PASSENGER. US only. hard at work on her next novel in a charming apartment overflowing with books. « Happy New Year from PTB! Great review. I've been eyeballing this one for a while now. I always get worries about books like this because they can get a bit slow in the middle but I'm glad the author didn't allow that to happen. Hope you enjoy it, Ishita! Her writing has only improved since BRIGHTLY WOVEN, and that was one of my favorite books of that year. Hope you enjoy it! I love time travel stories! Me, too. So, this is a definite must-read story for you, jpeyroroy!